We are now able to offer all the benefits of Classic Car and Cherished Car insurance to owners of Japanese cars, whether they are UK supplies or Imports. These benefits (based on vehicle security, mileage covered, 2nd car, etc) can include Agreed Values on a huge range of models. Please contact us to find out whether you and your car qualifies. 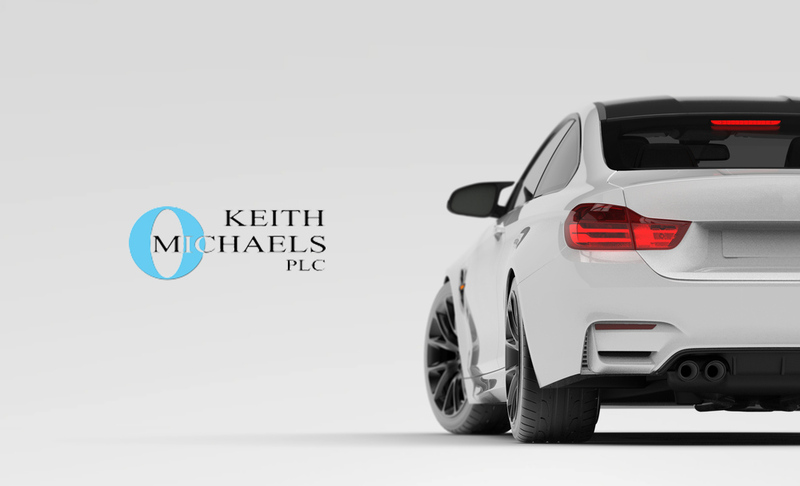 Keith Michaels are very well known when it comes to insuring Japanese cars, especially those that have been imported and as such are experts for Japanese car insurance. Many of these cars are now at an age where they qualify for Classic car insurance and Cherished car insurance. We will now look at Japanese cars on these policies and have a separate Classic Japanese car insurance scheme in place. Premiums are very competitive but we will only take on risks we consider to be for the genuine enthusiast. The usual rules apply in that it must be a 2nd car, at least over 15 years old, and cover a restricted mileage per annum. We will look at cars that are not garaged but a small loading does apply and we insist on a good level of security. Our Classic Japanese car insurance is aimed at the real enthusiast owner who cherishes their car and uses it on a very restricted basis. We can cover cars for normal use via our Japanese car insurance schemes. Examples of cars that qualify are MX5/Eunos, 3000 GTO, AE86, Supras, MR2, Celica, Z cars, Colt Lancers, Starions, ZX, etc. This list is by no means exclusive as we will look to cover many more models under our Classic Japanese car insurance. Please do call us to discuss your cover as it is very difficult to look at this type of risk online. If you go ahead with our quote then we will need a number of photos of the car as you will be given an Agreed Value.